If you’re cliché averse though, rom-coms should be off-limits already. Five minutes into “Life Itself,” I wanted to leave the theater. I knew nothing about the film except for its synopsis posted from the AMC website, which says, “LIFE ITSELF centers on a couple, which leads a multigenerational love story spanning both decades and continents, from the streets of New York to the Spanish countryside, and are all connected by a single event.” It sparked my interest, so I figured I’d spend the $4.50 to watch a random film for the evening. After being immediately hit with a painstakingly generic rom-com opener, I had to fight my urge to leave. Once I convinced myself to stick it out, I was glad I did. “Life Itself” turned out to be an impressive film with a fresh, experimental delivery of plot, realistically imperfect characters and an overlay of strong philosophical takeaways, save for the heavy-handedness. “Life Itself” uses a genre-typical introduction narrated by Samuel L. Jackson. For me, most mainstream comedies come off as generic, which is why this introduction turned me off. As I watched the film develop, however, I came to admire its delivery and flow. The stories aren’t told in chronological order, making the film much more abstract than most. The characters are introduced early but explained later. It’s a perfect way to show how each person in the world connects to one another through actions, coincidences and observations. I also enjoyed the contrast of the two families “Life Itself” centers around — one from Mexico, one from New York. Each city has its own charm and beauty, captured well by its many aesthetic shots. Without forcing it, “Life Itself” adds an interesting, inclusive touch to a polarized political climate. As cheesy as it sounds, the film introduces two different groups and brings them together through the power of love. Finally, in terms of plot, my only complaint is how heavily the film relies on montages. The pacing felt good in that I was never bored, though the movie ambitiously covers a lot of ground for two generations. I’m not entirely sure if this is a bad thing. I enjoyed the fullness of the plot but also wished to see more of certain characters I became attached to. I found the strongest part of “Life Itself” to be these characters. 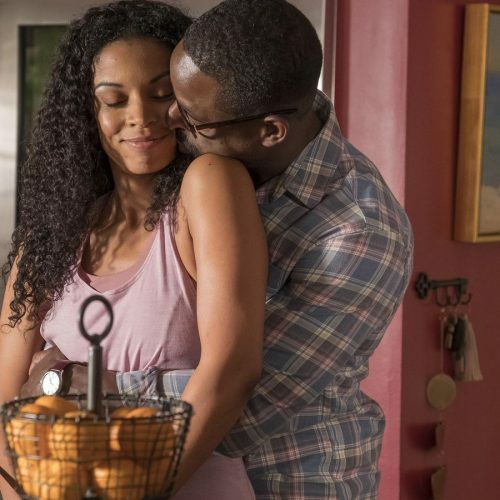 Dan Fogelman, the film’s writer and director who is also responsible for the hit series “This is Us,” does a wonderful job fleshing out truly believable characters. Although their screen time isn’t very long, each person has a set of good traits and bad traits, a balance of good and evil, which realistically reflects everyone in the world. In books and movies, many authors write their characters as perfect and box them into archetypes, making them flat and uninteresting. 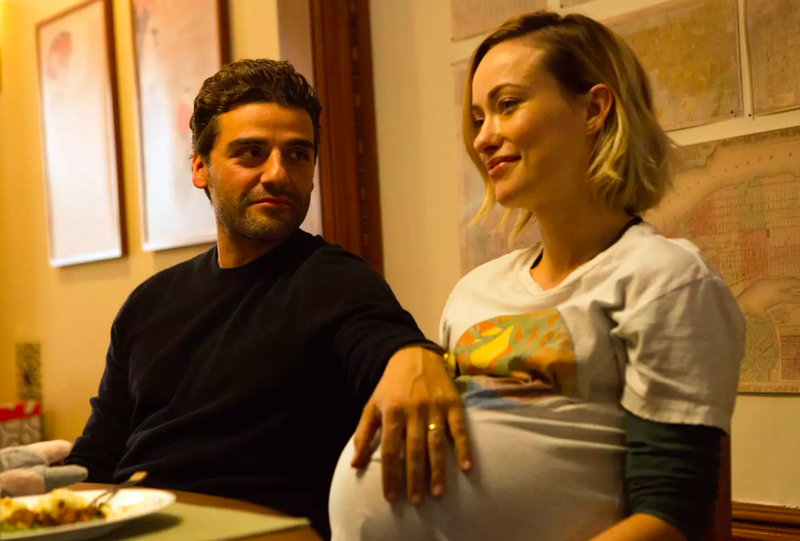 I like my characters to have flaws — to be the full spectrum of their human selves — and in the movie “Life Itself,” Dan Fogelman accomplishes this. All of these characters are imperfect. Some are belligerent drunks, while others get into physical fights and smoke; some are in love with another man’s wife, while some are emotionally suffocating in relationships. It’s refreshing to witness the grimness of reality represented so carefully in a modern film. Imperfect characters feel real. It’s the shadows within the characters that exude their depth, and it was exciting to see these shadows unraveled and explored. As someone who enjoys dark drama, one theme I especially enjoyed was the pervasiveness of death throughout the movie. From illness to the shock of a sudden suicide, “Life Itself” is like a jarringly sad rollercoaster ride. I thoroughly enjoy films that explore emotional, dark plots because, in many ways, it allows the viewer to feel more human. Seeing other people deal with trauma in their lives is reassuring because sometimes it’s easy to feel alone in these experiences. Thankfully, “Life Itself” isn’t unrealistically dark because of the balance its many sweet moments provide. This harmony gives the film a mature tone, mimicking the up-and-down nature of life. I think the core message of the film is that human history is filled with rich lives. People go through dark times, like all of the characters in the film, and it’s easy to give up, which some characters do. Yet, as put by one character toward the end, said almost directly to the viewers for full effect, it’s important to keep going. It’s important to come to terms with the fact that life will not be perfect. There will be a lot of suffering. There will be a lot of sad, tragic moments, which is why we all need a group of people who anchor each other down during them. Human relationships are available to everyone in the world, whether romantic, familial or platonic. And these relationships help us through the toughest parts of our lives. They answer our call when we’re lost, they give us food when were hungry and they hug us when words fail. And sometimes that is literally the difference between life and death for people, whether characters in a film or people you pass on the street. We don’t know about you, but some of the happiest moments of our lives happen around the dinner table. Check out the #LifeItself Pack from @tessemaes then see it in theaters now. Tickets at link in bio! A final philosophical takeaway that one character brings up is that of the unreliable narrator. This idea centers around the understanding that the memories everyone has are inaccurate portrayals of willful ignorance. During breakups, it’s easy to think of an ex as the perfect fit — as the one that got away. In reality, human beings are only human, meaning they can’t be perfect. The emotional mind, in need of ego protection and healing, contorts the rational mind into filling in the blanks of memory. This blurs perception and reality, causing people to remember others in different lights depending on their mood. This idea really caught my attention. There are times throughout the film that characters remembered events incorrectly, such as recalling a refreshing morning with their partner when it was actually a passive aggressive fight. Everyone’s perception is valid, but this movie serves as a useful reminder that not all memories of people and situations are as true as you might have thought. To put it all together, I was really moved by “Life Itself.” I would definitely watch the movie again. I loved the many imperfect characters that were woven together in its dreamlike sequence. Although I consider myself a pretty emotionally stoic person, there were some tear-jerking moments. The ambitious plot covers a lot, leaving me wanting more from the characters.